Whatsapp being an all so popular application ever since it’s release calls for it being available on all platforms including those of pc and mac too. The Google Play Store covers all the android devices, the App store covers the iOS devices and the Nokia Ovi store takes the Windows devices leaving the PC and Mac OS users on the sidelines. Like always, there is a small trick that does the same for the aforementioned OS’s. 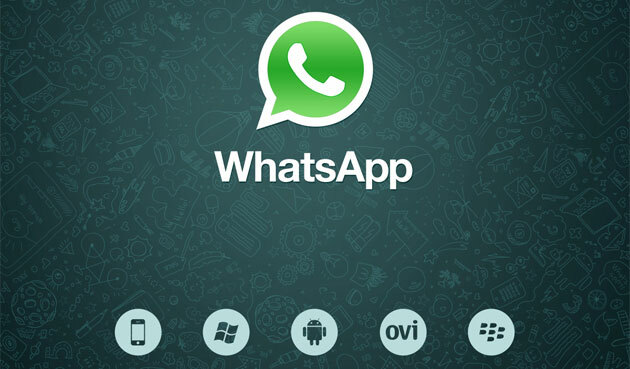 If you own a PC, you can check out the Whatsapp for PC tutorial here. Furthermore, if you are a mac user, then this tutorial is for you. The workaround basically goes around installing Bluestacks App Player which makes your device a virtual Android environment and lets you install Whatsapp, while also enables you to install and use all the compatible Play Store apps. Needless to say, you need your Mac or iMac at your disposal with a decent Internet connection. Head on to the official site of a android emulator, in this case, Bluestacks. Download the older version i.e. the Alpha 0.2.1.17, you can find the older version here. Note: If you happen to encounter any problem with the above version of Bluestacks App Player then you can download the beta version of the same form here. Install the above downloaded App Player. Open Bluestacks, and search for Whatsapp using the search function. Once you find the application, download and install it on Bluestacks. Follow the simple instructions and key in all the requirements like the Name, phone number. Within a few minutes you should be done with the verification too which is fairly simple. Next time you wish to run Whatsapp on your Mac, you just need to find it under the “My app” folder in Bluestacks App player. Update 24/2/2014: After being acquire by Facebook for $19 Billion, the social media platform will be integrating a voice messaging service in the next update allowing users from various platforms, including PC and Mac to send and receive voice messages.